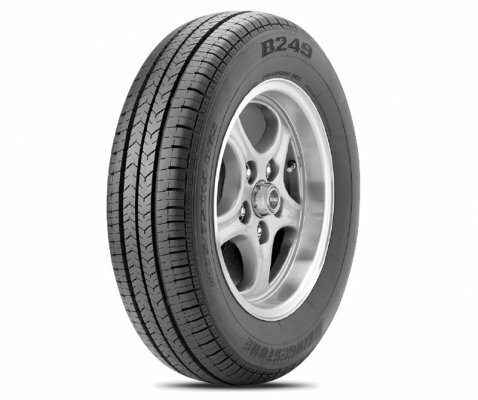 B249 is a durable and safe 75 series tyre for family cars. 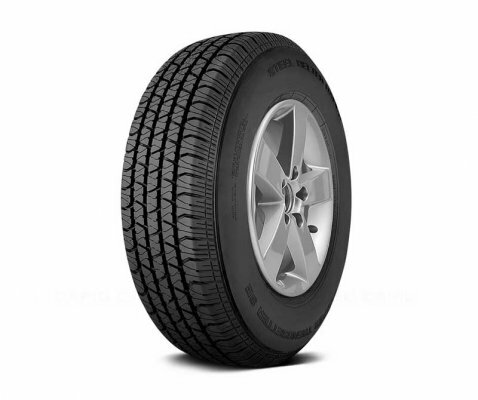 It is manufactured to the most exacting standards and specifications using quality materials. 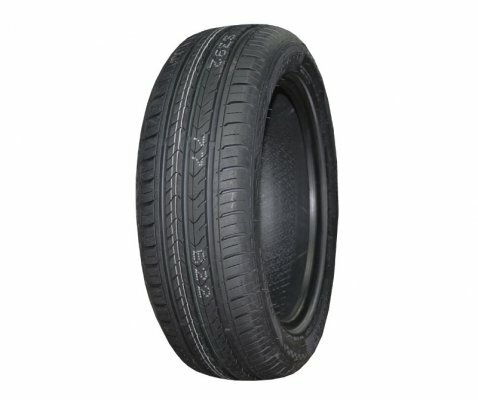 It is developed with quality, safety and durability in mind and is suitable for a range of family cars. 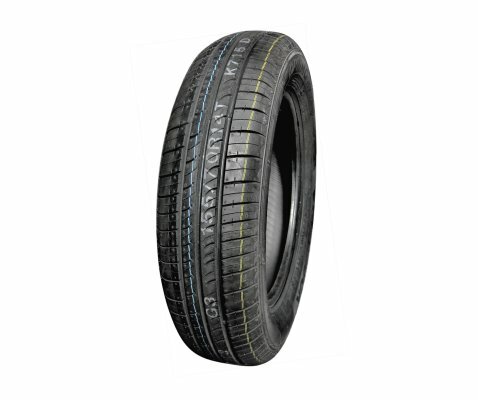 The tyre is engineered to wear evenly across the tread, resulting in enhanced vehicle stability and longer wear life. 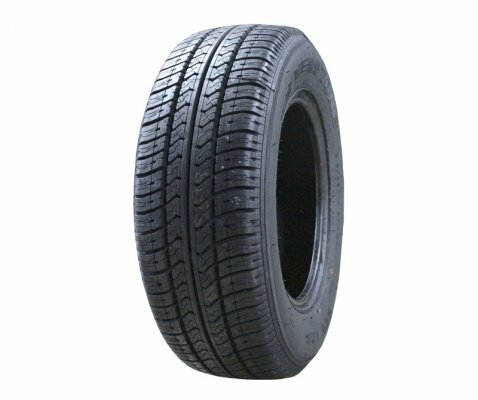 Even wear across the tyre tread and enhanced vehicle stability result from the tread pattern, which promotes a long life. 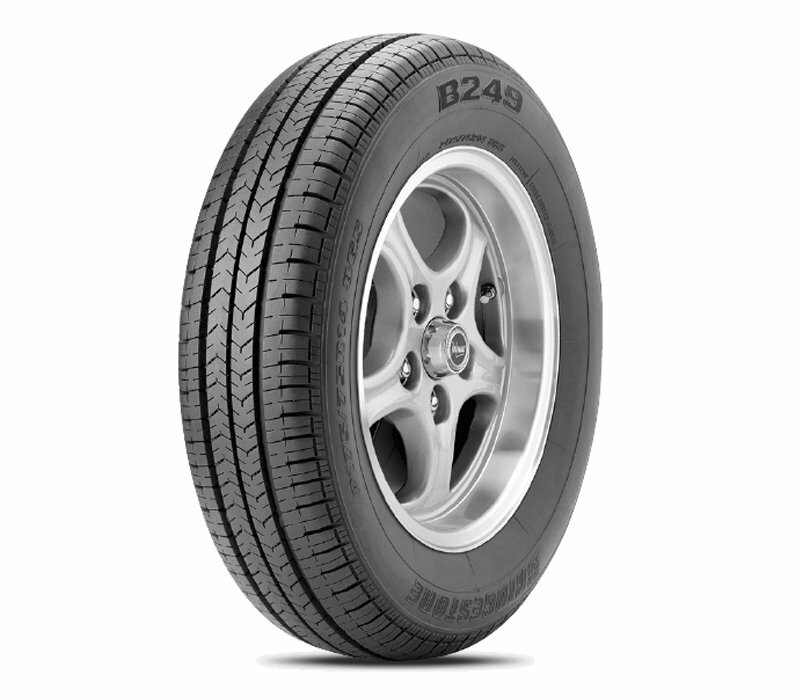 Exceptional braking capacity provides safety when out on the roads maintaining a stable, quiet ride.